Yikes!!!! Price went up!! last years Right as Rain Jacket was pricey already at $178. Looks like the Bordeaux Drama/Flare version is Bordeaux on the inside and not outside so that along with the gross price increase reduces my interest significantly. 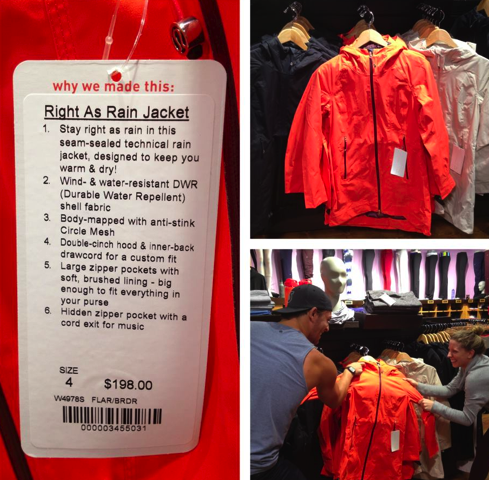 "Right as Rain Jacket Fit Review and The Latest"